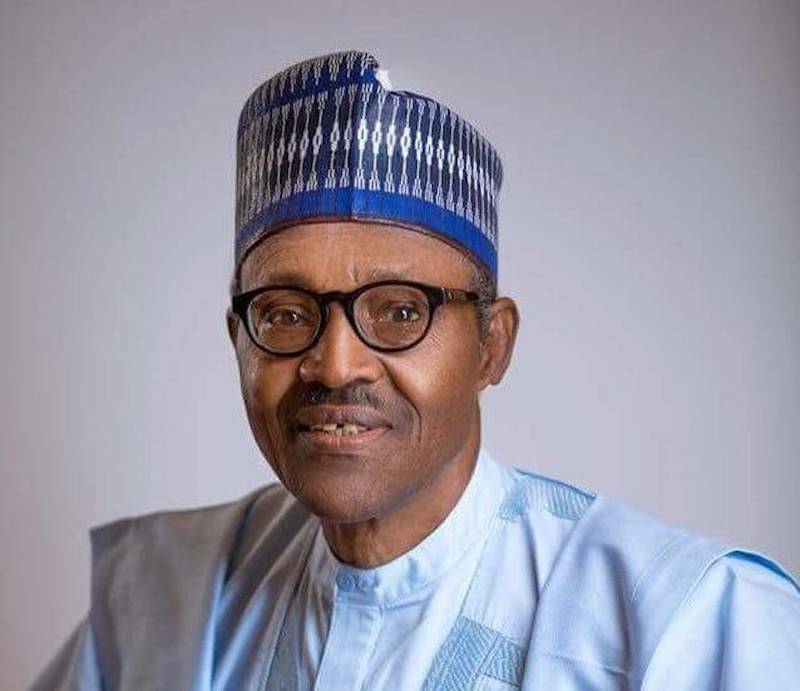 President Muhammadu Buhari will Monday leave Abuja for Dakar, Senegal to attend the inauguration of Senegalese President, Macky Sall, who was re-elected for a second term on February 24. The president’s spokesman, Mr. Femi Adesina, in a statement, said the president who would be leaving for Senegal on invitation of the host, in his capacity as ECOWAS Chairman, would be the Special Guest of Honour at the ceremonies to be attended by other African leaders at the Diamniadio Exhibition Centre on Tuesday. The Nigerian leader, Adesina said, would be accompanied by Governors Mohammed Abubakar, Nasir el-Rufai and Tanko Al-Makura of Bauchi, Kaduna and Nasarawa States respectively. Also on the presidential entourage, Adesina added, were the Minister of Foreign Affairs, Mr Geoffrey Onyeama; National Security Adviser, Maj-Gen Babagana Monguno (rtd); Director-General, National Intelligence Agency, Ambassador Ahmed Rufai, and other top government officials. He said the president would be expected back in the country at the end of the inauguration ceremonies.